The nursery rhyme is for London Bridge, but Sydney's housing prices are falling down, falling down, falling down… and the city might drag Australia’s property market down with it. 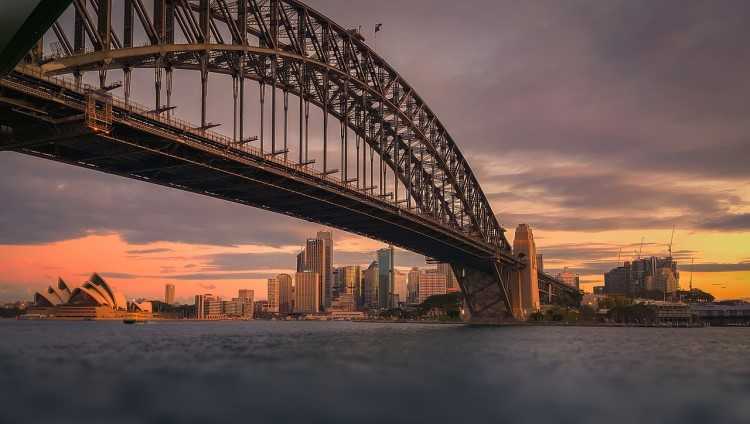 The newest report from CoreLogic showed that Sydney's 1.3% fall over the past three months is the greatest decline over a three month period since 2016. Tim Lawless, head of research at CoreLogic, agreed that the city's housing market had moved past its recent peak in July 2017, with dwelling values trending lower each month since – home prices in November are 0.7% down compared to the previous month. "On the other hand, softer housing market conditions across Sydney, which comprises roughly one fifth of national dwelling stock (and approximately one third by value), has a material influence over the headline growth trends," Lawless said, stressing that Sydney has been a significant contributor to the downtrend of the country's housing market. According to the report, Australia's overall housing market held steady in November, with flat growth from the previous month and a 0.2% uptick in home values over the past three months. 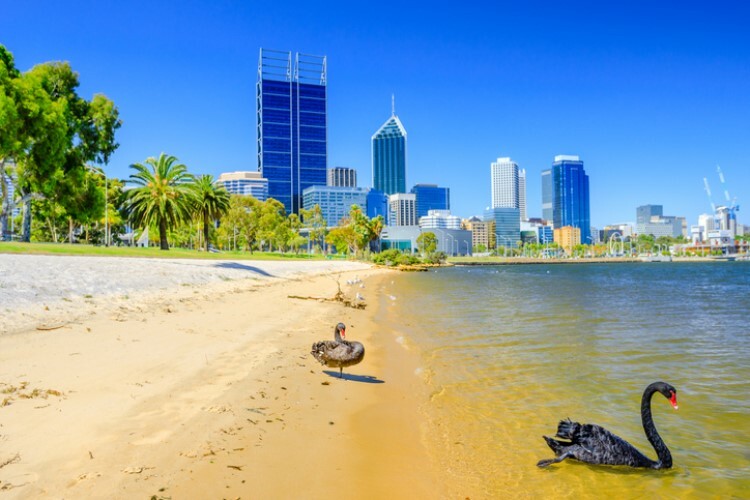 Meanwhile, Perth's housing market may have already bottomed out, with home values edging higher over each of the past three months, recording a growth of 0.3%, the city's first quarterly capital gain since late 2014. 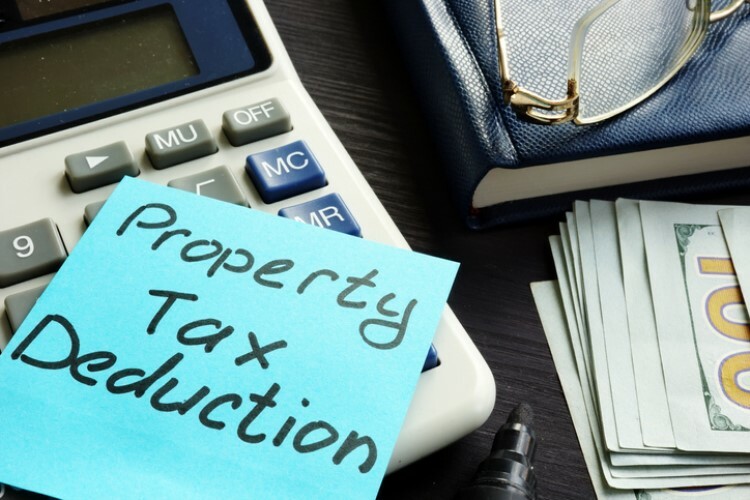 “If this is indeed the start of a recovery phase in the Perth housing market, it comes after dwelling values have fallen 10.8% since peaking in mid-2014," he said. In Melbourne, values marched upwards, albeit at a slower pace than a year ago. Over the past three months, home values in the city recorded a 1.9% growth. “The stronger performance for Melbourne relative to Sydney can be attributed to a number of factors including a healthier level of housing affordability, a lower concentration of investment activity over recent years and higher rates of net migration," Lawless said. Over the past year, Hobart's housing market has recorded the most significant growth, with values increasing by 11.5%. Lawless said this market was driven by low inventory levels against a backdrop of ballooning demand. Brisbane and Adelaide continued a slow and steady growth. Over the past three months, Brisbane home values ticked 0.6% up while Adelaide housing costs moved just 0.1% higher. On the other hand, Darwin remained stuck in the doldrums, with values falling 5.5% over the past year. Meanwhile, Canberra continued to see gains as home values jumped 5.8% over the past year.